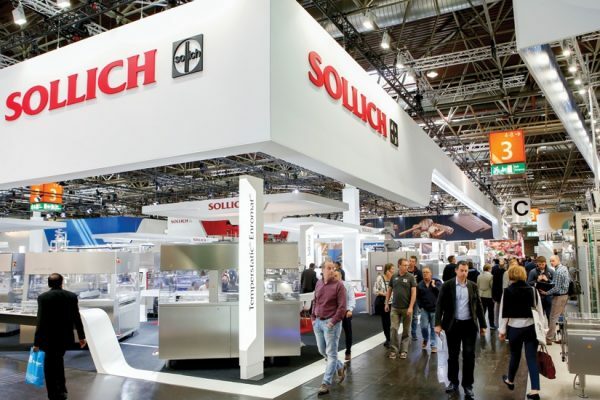 Confectionery machinery specialist Sollich KG has confirmed a number of key equipment lines for this year’s ProSweets event in Cologne, Germany. 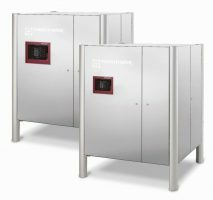 The company will be displaying its established “Turbotemper e” tempering system, with the business offering a complete spectrum of options, with systems for capacities starting at 100 kg per hour and upwards. Sollich’s Turbotemper e TE 1100 D has a capacity of 1100 kg per hour. 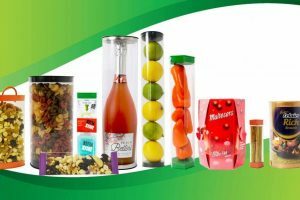 Its patented process provides optimum tempering of different types of chocolate, resulting in a constant enrobing quality, a high shelf-life and an attractive gloss of enrobed or moulded products. The integrated touch panel with intuitive surface and recipe management guarantees easy handling and reproduction of the machine settings. The Tempergraph is designed for online measuring of the degree of temper and ensures a constant product quality. Besides its Enromat enrobing machines with working widths of up to 2600 mm, the company will also display its Temperstatic series, with belt width of between 820 and 1300 mm including integrated tempering. The enrober type Enromat M6-1050 CIP on display, with a belt width of 1050 mm, allows numerous possibilities to adjust a precise adjustment of the product coating. Additionally, the machine distinguishes itself by good accessibility and simple operation. The CIP-execution matches the latest hygiene requirements. A mass changeover which requires a thorough cleaning, e.g. changeover from dark to white chocolate, is now largely possible automatically within 2-3 hours. 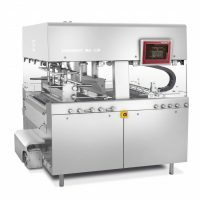 Furthermore, Sollich will show the new compact mini enrobing machine type Minicoater MC 420. 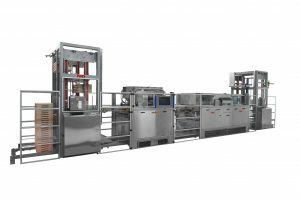 The machine will be run with chocolate mass during the exhibition period. It is available in 320 and 420 mm working width. According to the company, the series can be flexibly used due to built-in tempering system and mobile execution. The subsequent cooling tunnel type Thermo Flow LSK 420 guarantees a high product quality due to the combined radiation and convection cooling. Finally, its fully automatic Tempermeter Type E6 for the manual control of the temper index of chocolate masses will also be presented. This includes an integrated touch-screen panel simplifies the operation and provides additional options for data analysis and transfer.